Frances Crook, chief executive of the Howard League for Penal Reform, said: “For the first time, more than half of boys in prison identify as being from a black or minority ethnic background. The figures are detailed in a study on the perceptions of those aged between 12 and 18 who were held in young offender institutions (YOIs) or secure training centres (STCs) in England and Wales from April 2017 to March 2018. 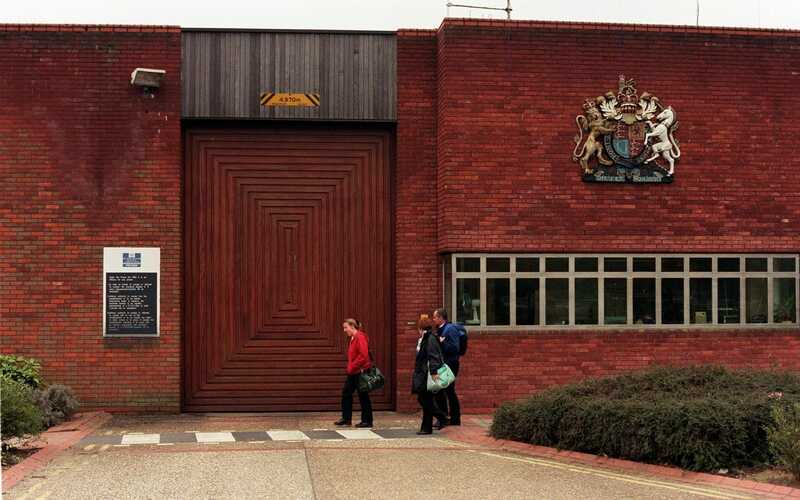 The report also warned that too many young people feel unsafe in custody, stating that signs of improvement have yet to translate into a significant shift in perceptions of their treatment and conditions. The analysis, based on a survey of 686 children detained in 2017-18, found just over a third of those held in secure training centres (STCs) reported feeling unsafe at some point since arriving at the centre, while the figure was 40 per cent for young offender institution YOIs. The percentage of BME detainees was the highest recorded since HM Inspectorate of Prisons began carrying out the analysis in 2001. Researchers found that the proportion of boys who identified as being from a black or minority ethnic background varied depending on the establishment, from one in five at the Keppel Unit, to nearly three quarters at Feltham. Black and minority ethnic children accounted for 42 per cent of the STC population, according to the paper. The assessment, published today (TUES), covers the experiences of boys in five male YOIs, plus a specialist unit for boys, and children, including a small number of girls, held in three STCs. It also found that more than half of children reported that they had been physically restrained in their establishment, while three in 10 STC respondents had been victimised by other children by being shouted at through windows. Peter Clarke, the Chief Inspector of Prisons, said: “I trust that the details of this report will prove useful to those whose responsibility it is to provide safe, respectful and purposeful custody for children. “As we all know, the perceptions of children in custody, will, for them, be the reality of what is happening.